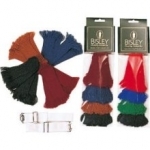 Garter set by Bisley, set of four pairs available in two different colour schemes: Bright Set:- Red, Light Green, Dark Green and Blue Subdued Set:- Burgundy, Blue, Green and Gold ..
Merino Wool Socks. 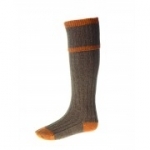 Classic field socks knitted in eye-catching colours with matching garter ties. 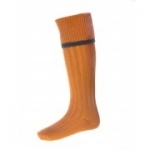 Ideal for wearing with boots, wellies or brogues while out in the field. 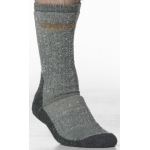 As with all House of Cheviot's country and shooting socks, Kyle is hand-fini..
Merino Wool Socks. 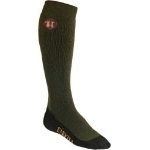 Classic shooting and field socks in classic country colours. 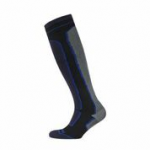 Ideal for wearing with boots or wellies while out shooting, beating, stalking or fishing. 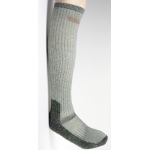 As with all House of Cheviot's country and shooting socks, our country socks ..
House of cheviot estate socks Merino Wool Field Socks. 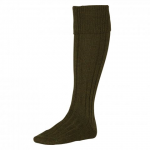 Classic field socks knitted in subtle colours. 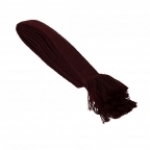 Ideal for wearing with boots or wellies while out shooting, beating, stalking or fishing. 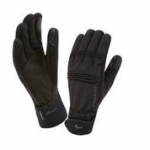 As with all House of Cheviot's country a..
Pre-curved fingers and premium textured goatskin leather palm give excellent dexterity and grip, whilst additional insulation makes this a superb cold weather glove. 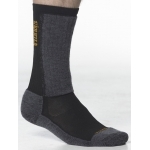 • totally waterproof, breathable and windproof • pre-curved fingers a..